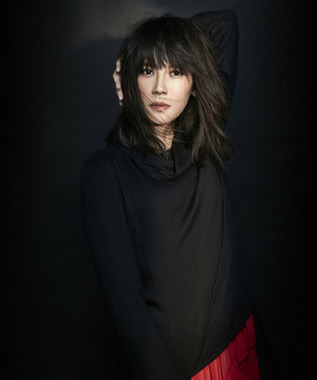 After 3 years, Taiwanese rock singer Faith Yang is returning to spotlight with a blast! Her new album " Centrifugal Force" features a heart wrenching song "Centrifugal Force" to capture the loneliness and the distance in a relationship. Tune in to Fairchild Radio FM94.7 starting today to listen to Faith's latest hit!